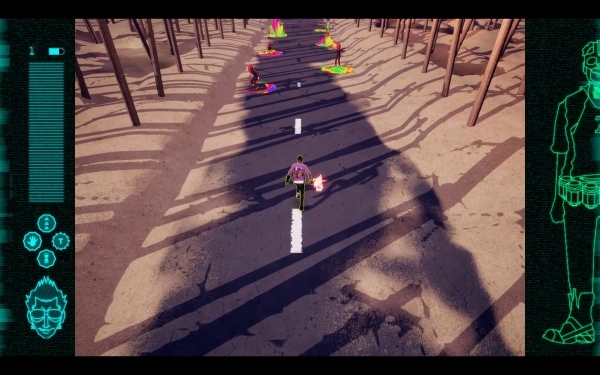 Suda 51 on voice acting, physical release, and more. At PAX East 2018 in Boston this past weekend, we sat down with Travis Strikes Again: No More Heroes director Goichi “Suda 51” Suda to talk more about the upcoming Switch game. Most of our questions come from Twitter users. Get the full interview below. Thanks for sitting down with us, Suda-san. To start us off, why did you decide to make Travis Strikes Again: No More Heroes rather than a traditional No More Heroes 3? Can you talk more about what role indie games and studios will have in Travis Strikes Again? OK, so 51 studios for Suda 51. What’s the significance of 64? Ah, OK. I was under the impression that the different game worlds Travis goes into are inspired by indie games. Is the desert stage inspired by Hokuto no Ken? I guess every desert game can’t be inspired by Hokuto no Ken or Mad Max, etc. (Laughs.) So obviously there’s all of this ‘in-game’ game stuff. Will there be anything outside of the game worlds for players to do? No running around Travis’ world? Can you sit on the toilet? Do you see Travis as a flexible character that can adapt to any new setting? Will Robin Atkin Downes return to voice Travis in the English version? How long is Travis Strikes Again: No More Heroes compared to No More Heroes 1 and 2? Is this going to be a physical release? Can you get more into the specifics of that? Are you working to find a publisher? I meant more of a physical distributor. 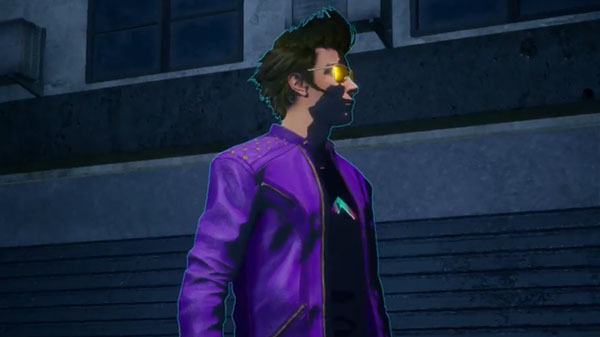 Kamui from The Silver Case appeared in the most recent Travis Strikes Again trailer. 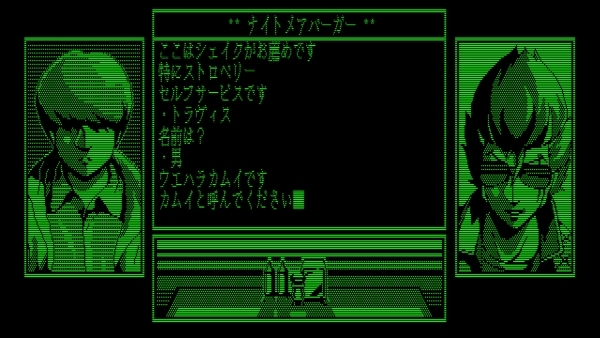 Will this game tie into The Silver Case? Are there any plans to port No More Heroes 1 and 2 to Switch? Or is it something you at least want to do? They seem pretty chill, I think they’ll do it. Are you planning anything for the future of the Kill The Past series? You recently mentioned that you’re doing a Killer7 remaster. Can you speak more about when we can expect to see that? Can you give us a more specific time frame? OK, so what announced games are you working on? Do you still think Wario64 is a bot? I’m pretty sure there’s a video of you where you say you think he’s a bot. Yeah, I’ll find it and send it to you… Anyway, what are your thoughts on Travis Touchdown appearing in Super Smash Bros.? What are your thoughts on virtual reality? Is that something you’d want to develop for? Alright, getting into some more personal kind of stuff, what’s your favorite book? What kind of music are you listening to right now? What games have you been playing recently that you enjoy? (I take out my phone and help the search, eventually finding it.) 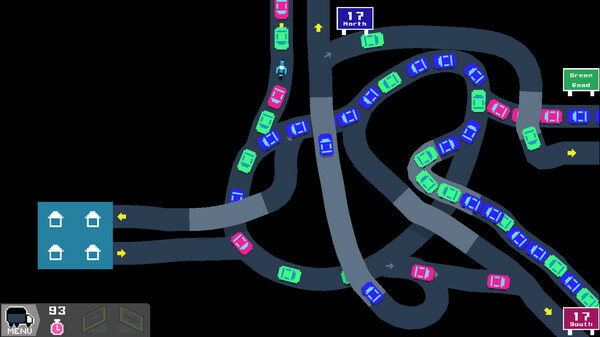 Is it Freeways? Nice. Is there a game that most people consider bad that you enjoy despite the universal perception? Will we ever see Juliet Starling again? Would you ever make a normal game? OK, we’re just about done. Can you tell us something you haven’t told anyone else? So you’re definitely going then? Well alright, Suda-san. Thanks for talking with us! Enjoy the rest of PAX East!